There has been a lot going on in the crypto space lately. 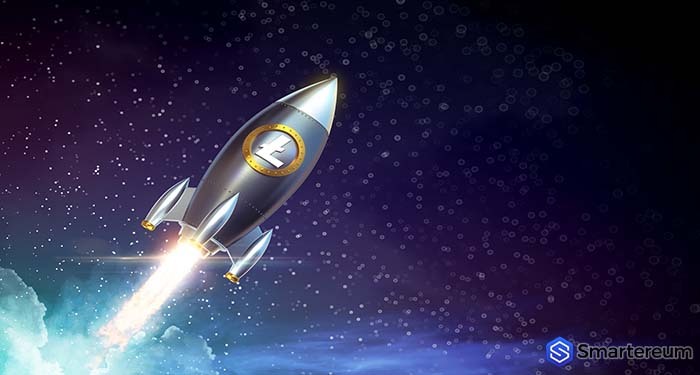 Litecoin price prediction 2019 has been quite accurate since the bull market this month. 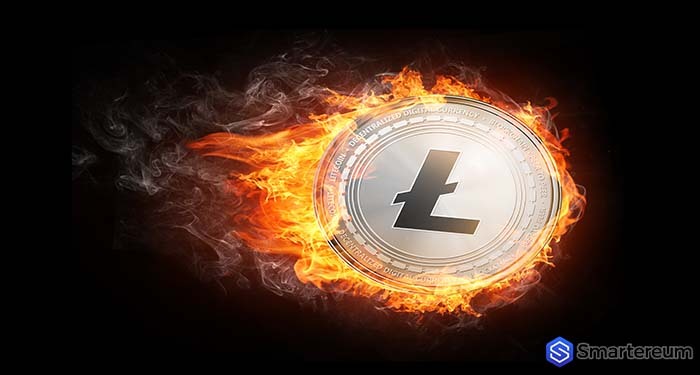 There have been reports of a bearish trend and if the current downward price movement continues, the Litecoin price will drop to $81. When you look at the upside, you’ll see that if the bulls break above the EMAs, Litecoin will retest $96 which is a resistance position. Litecoin price is bearish in both the medium term and short term. As of April 8, the Litecoin price was in bearish territory. The bearish trend that began on April 6 was continuing as of April 8. The Litecoin price dropped to the point that it broke the 12 and the 26-day EMAs to reach $87.36 which is a new low. The Litecoin price was now ranging above $87 in the bearish territory. The crypto’s price is also below both EMAs which is an indication that its price will likely fall. Looking at the downside, if the Litecoin price continues its fall, it will likely reach $81 in the coming days. On the upside, should the bulls break above both EMAs, the price will likely retest $96 which is a resistance position. The $96 resistance position was able to stop the bulls from advancing any further to Litecoin’s previous high. Meanwhile, the MACD and signal line remain above the zero line indicating a buy signal. The Litecoin price is now below the EMAs indicating that it is in the bearish territory in the medium term. Via the 1-hour chart of the LTC/USD pair, the Litecoin price is trading in the bearish trend zone on the short-term. Yesterday, the bears were able to break the 12 and the 26-day EMAs as the LTC price fell to $86.36. The Litecoin price is now trading beneath both EMAs. The bulls were able to test the 12-day EMA although they faced resistance yet again at this position. Meanwhile, the MACD and the signal line are both below the zero line indicating a sell signal. Litecoin price is reportedly below the EMAs an indication that the price is indeed trading in the bearish zone on the short-term. We can recall from a previous report from April 8, 2019, that Grayscale Investments announced that it had effected a change in the structure of its DLC (Digital Large Fund). That announcement gave Litecoin a slight push. The DLC service allows investors easy access to top cryptos. 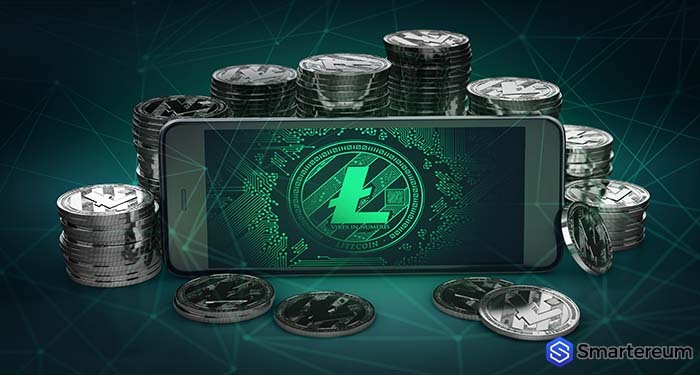 The fund comprises of the five major coins available in the market based on market cap including Bitcoin (BTC), Ethereum (ETH), XRP, Bitcoin Cash (BCH) and Litecoin (LTC). The latest composition change by Grayscale Investments has seen the Litecoin price increase from the previous 1.8% to 3.3%. This metric represents an 83.33% increase which is reportedly the biggest increase among the digital assets held by Grayscale. Bitcoin (BTC) investment received a 66.8% to 68.3% increase in the same period while Bitcoin Cash (BCH) grew to 2.9% from 2.8%. Will Litecoin recover? Please share your thoughts in the comment section below.